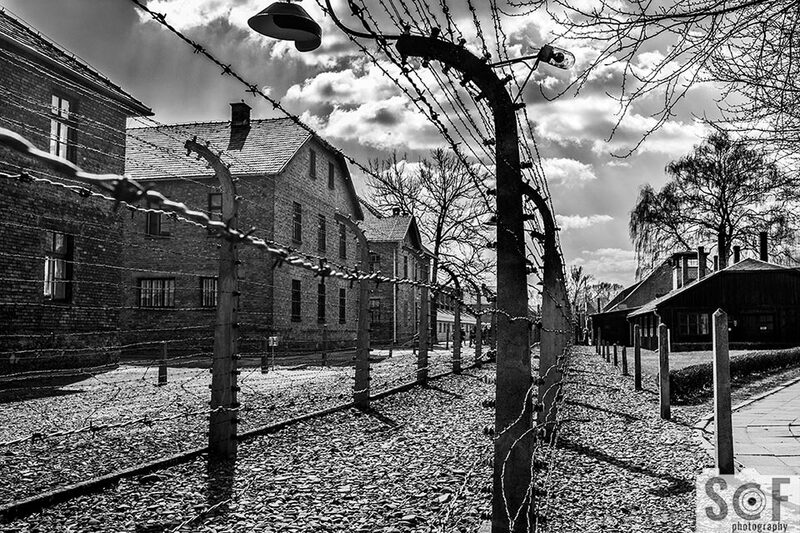 Auschwitz…a black spot in world history. 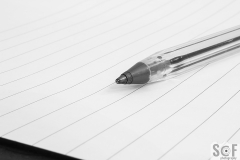 The reason I am writing this post is not about discussing or analysing the historic events. 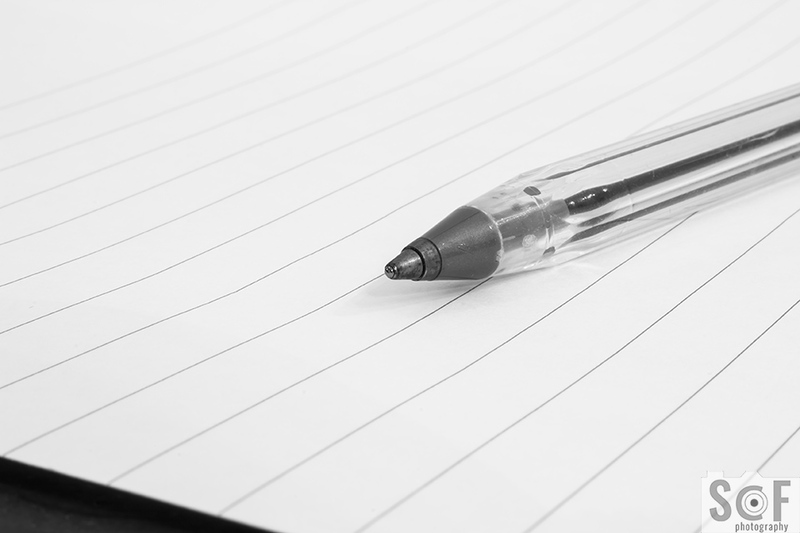 I am writing this a part of a travel destination and present to you my experience through my photos. 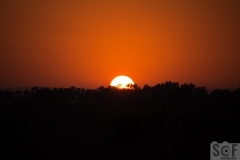 Anger, madness, sadness, pain, thirst, hunger are some of the feelings that you see in front of you. 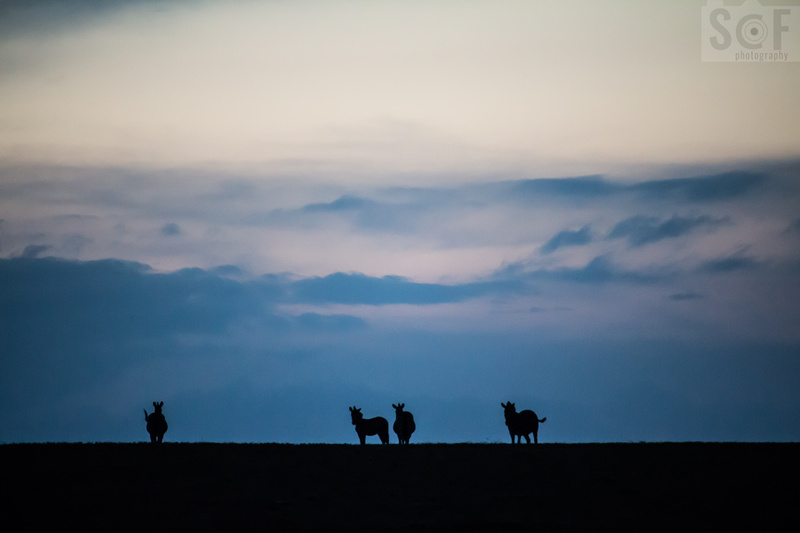 I was not able to believe that, by only visiting this place, I could imagine all things like they were happening in front of me. 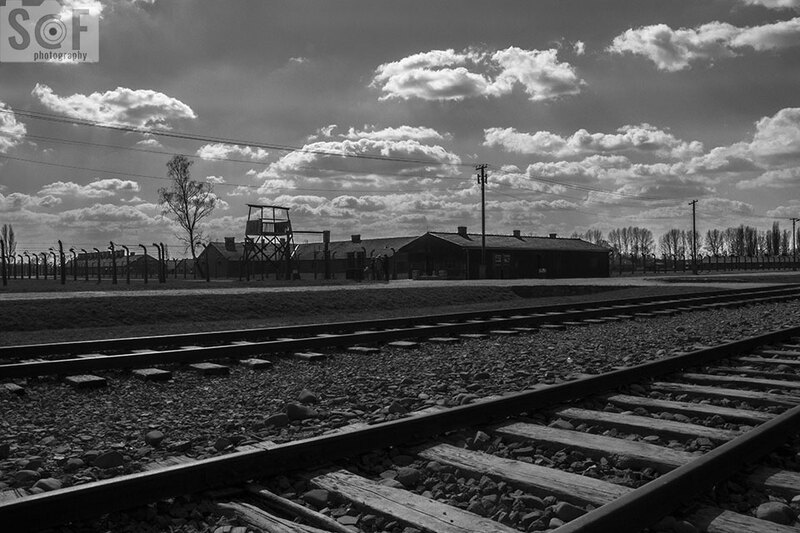 Auschwitz was a concentration and a death camp at the same time. Due to that, prisoners were sentenced to death from the time they were going in the camp. 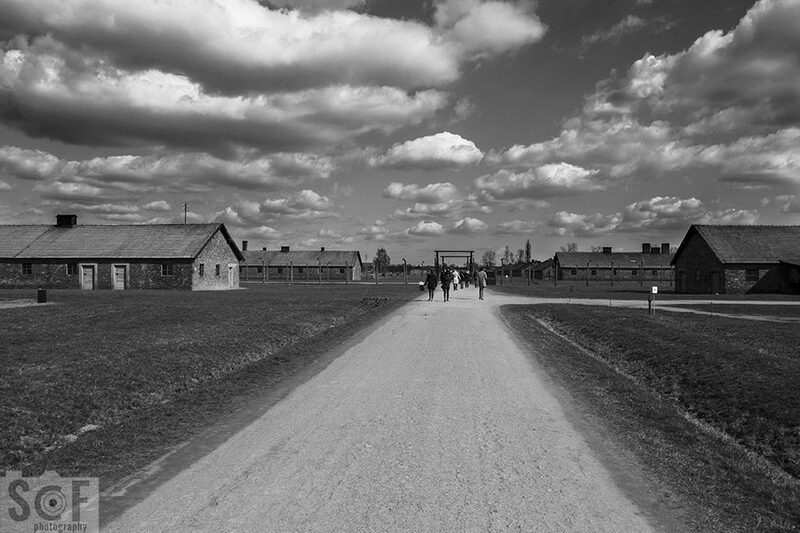 Death may come to the prisoners due to bad living conditions, exhaustion, gas chambers, shooting and suicide. 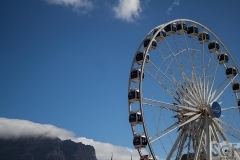 The reason that I am mentioning suicide is that, due to bad living conditions, the prisoners were believing that suicide is their redemption and they will not suffer anymore. Feelings while you are walking in the camp/memorial are so strong that for me is so difficult to show them otherwise than thought my photos. You can find my photos below and I hope you enjoy them. Camp of Death. 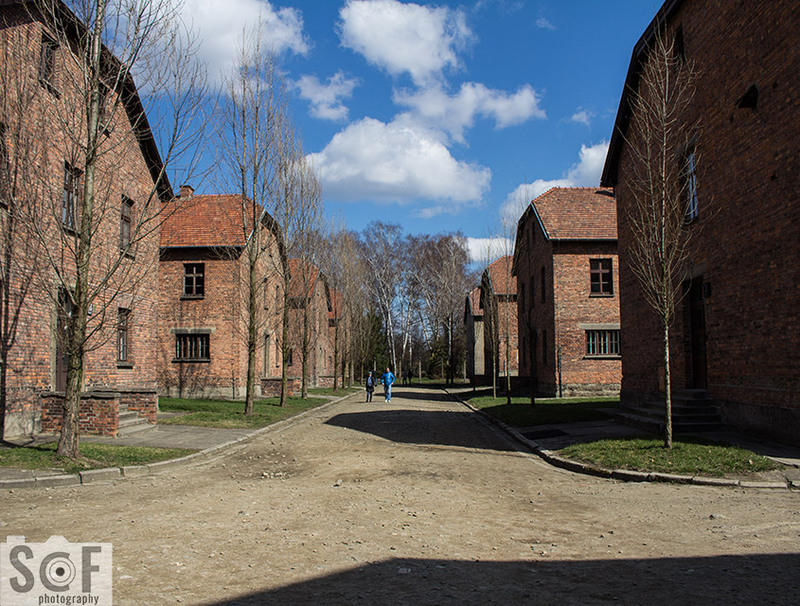 This is a view from the entrance of Auschwitz. 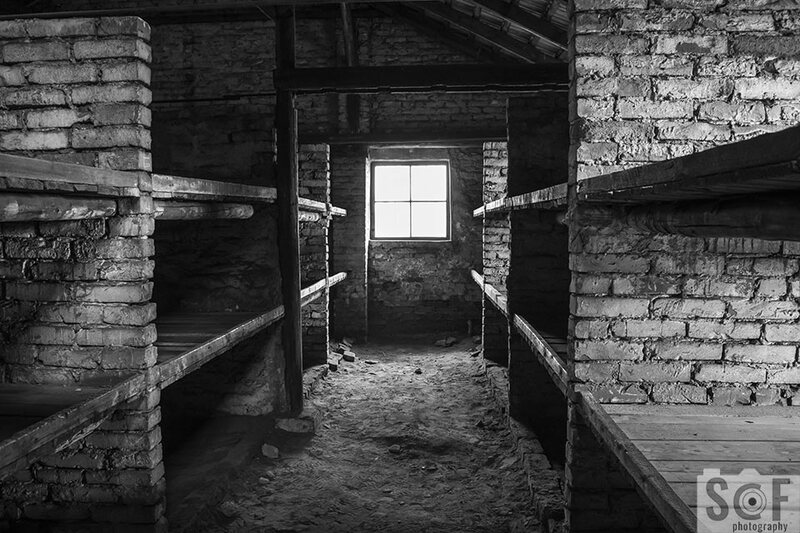 Auschwitz Barracks. These are two of the barracks in the small camp that they were holding the prisoners. Auschwitz...Not what you see. By watching this view you cannot imagine what was going on here until go and walk in the camp. Thieves Of Prosthetic Parts. 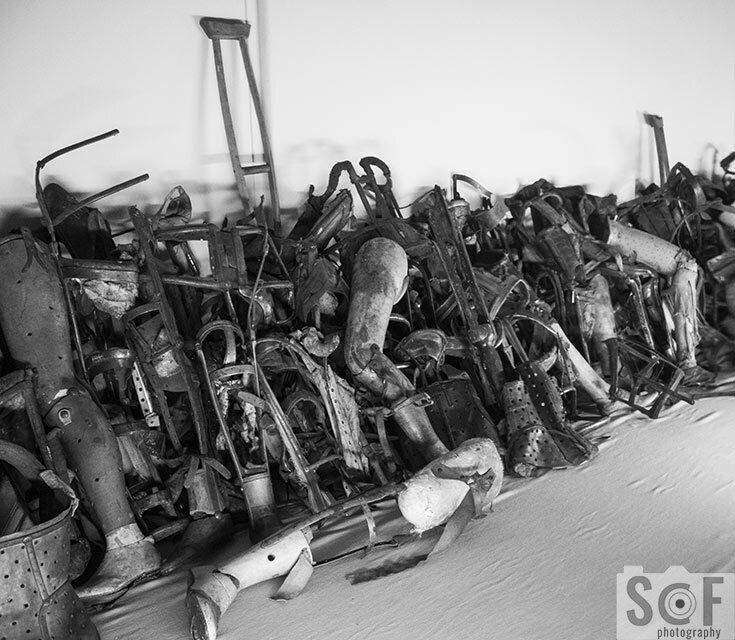 Nazi were stealing even the prosthetic parts of Jews and they were sending them to Berlin to provide them to their soldiers. 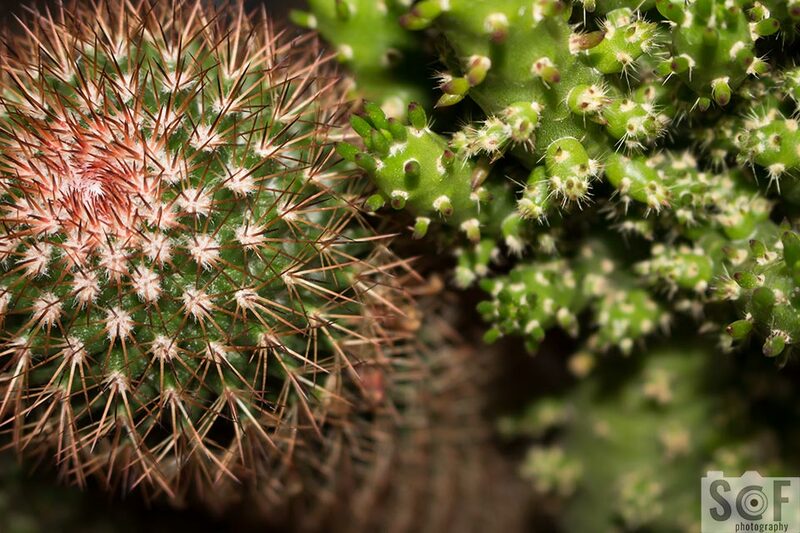 Wall Of Death. 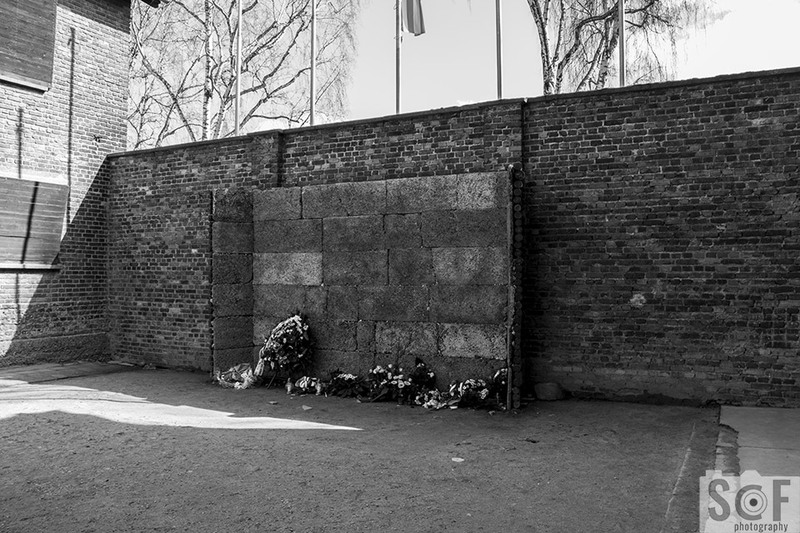 This is the wall in the camp that was used to shoot prisoners at the beginning, before they will start using the gas chambers. Halt Stop. 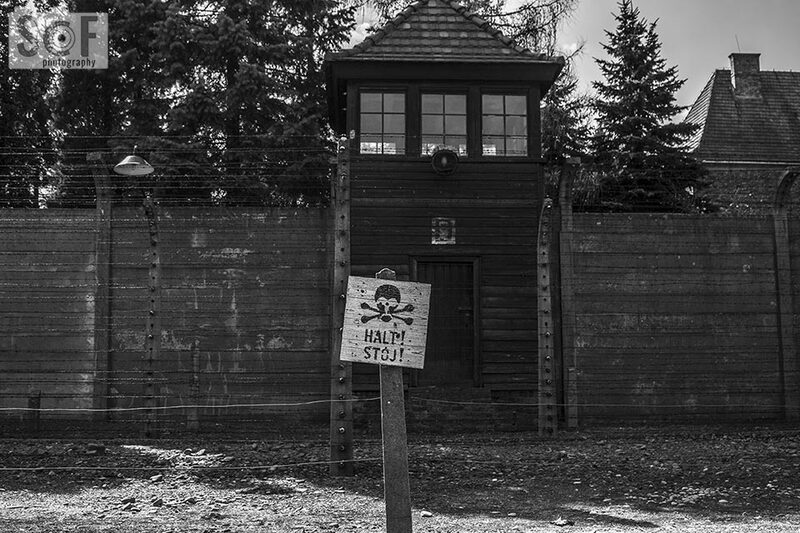 This is a sign in Auschwitz concentration camp in Poland in front of a watchtower. Outside of a window. 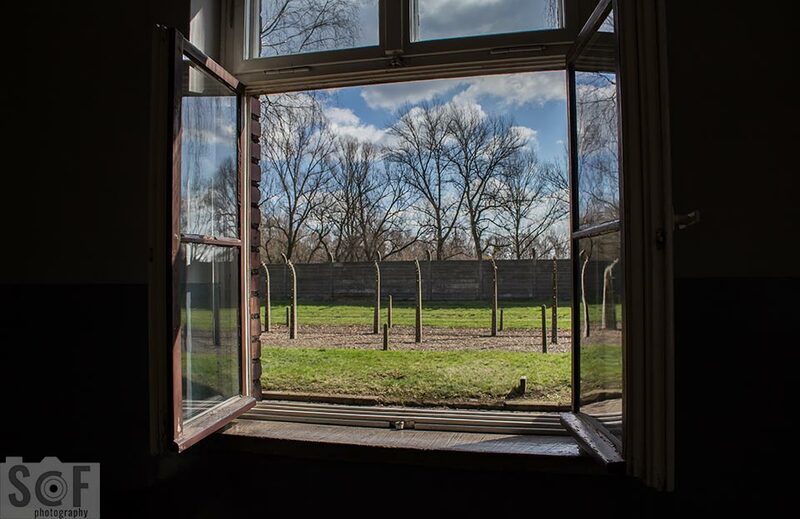 This is the view from the window in one of the barracks in Auschwitz. Outside Of The Crematorium. 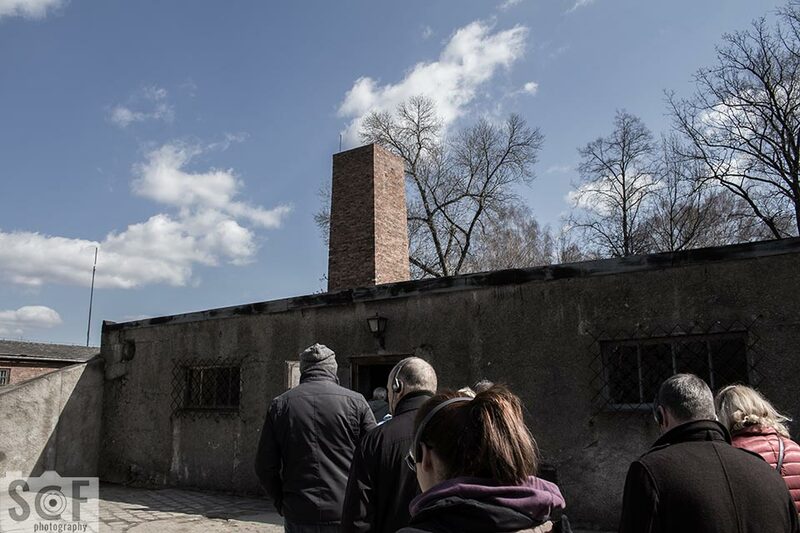 This is the entrance of gas chambers that are connected to the crematorium. Gas Chambers. 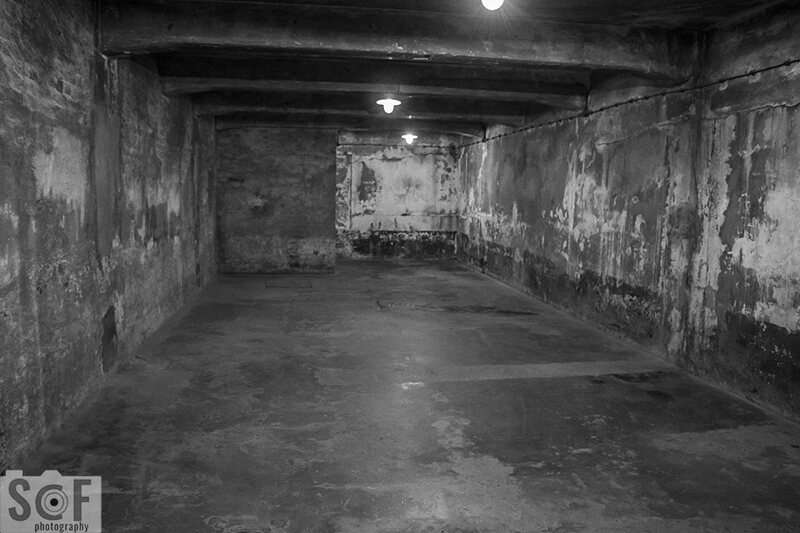 This is one of the gas chambers, which is small and it could hold 600 persons. 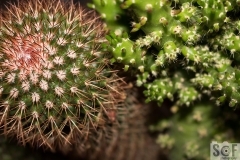 Nazi were able to kill them at once with the poison. The big chambers in the other camp were able to hold 2000 persons. Death Entrance. 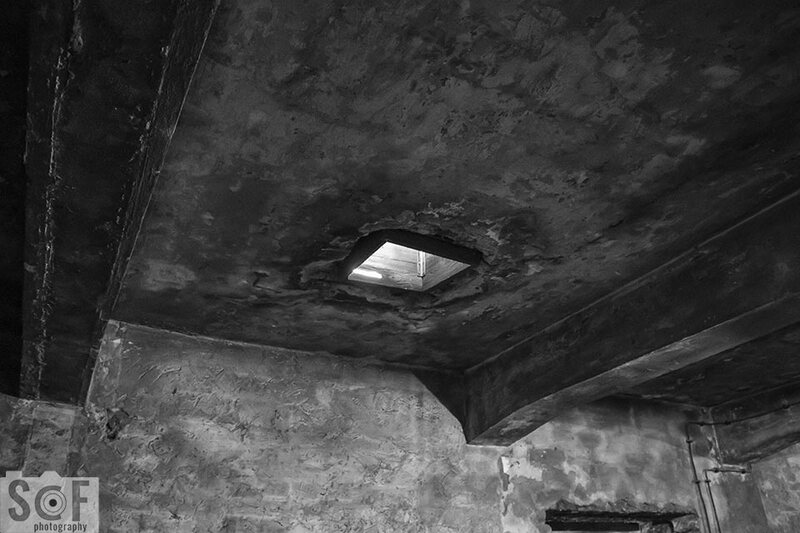 This is the hole on the roof of the gas chamber that Nazi where throwing the poison in. Crematorium of Hate. 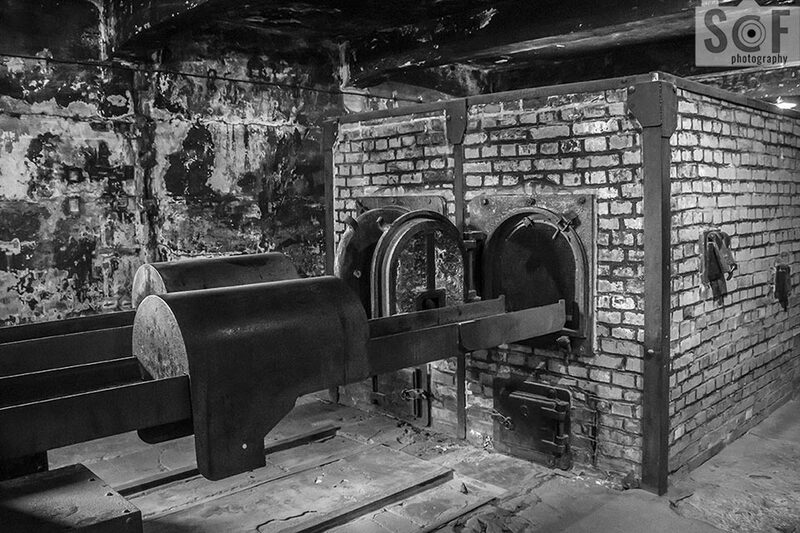 This is the crematorium in Auschwitz that was used by the German Nazi to burn the bodies of Jews after the gas chambers. 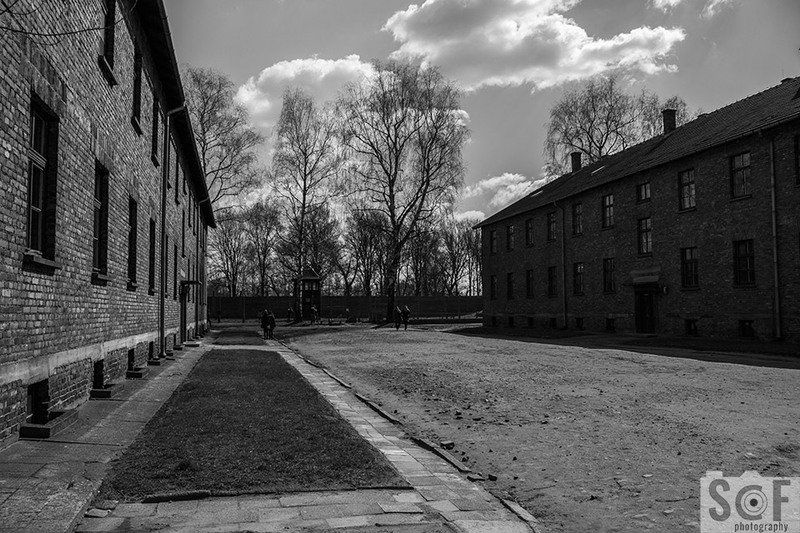 Auschwitz Old Barracks. 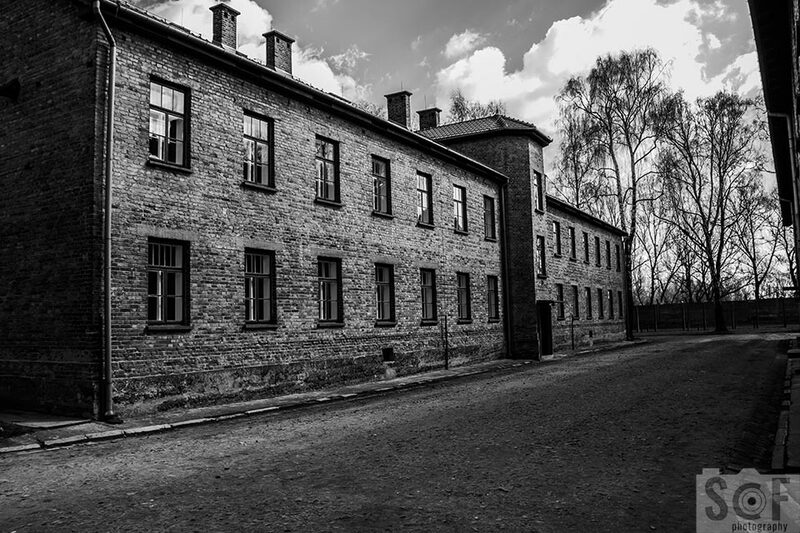 This is one of the first barracks that was build with wood when this death camp opened. Imagine The Scale Of Camp. 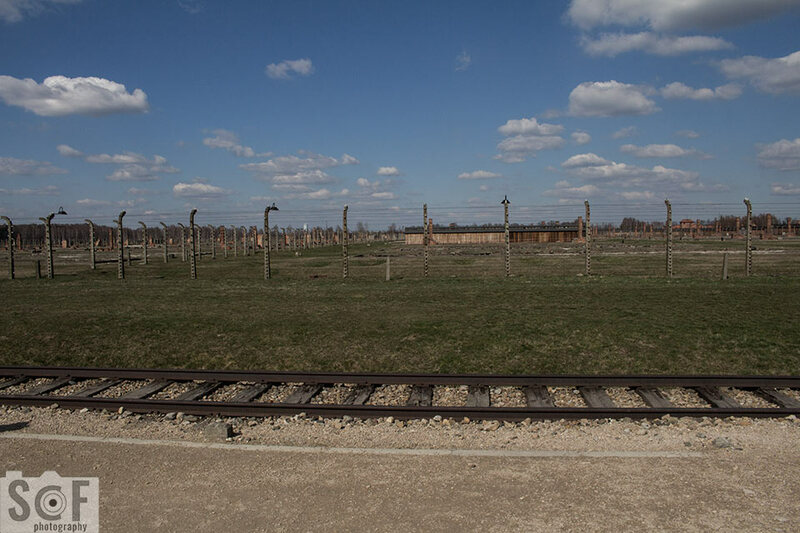 In this photo, you can see how big the second camp in Auschwitz was. Train Of Death. 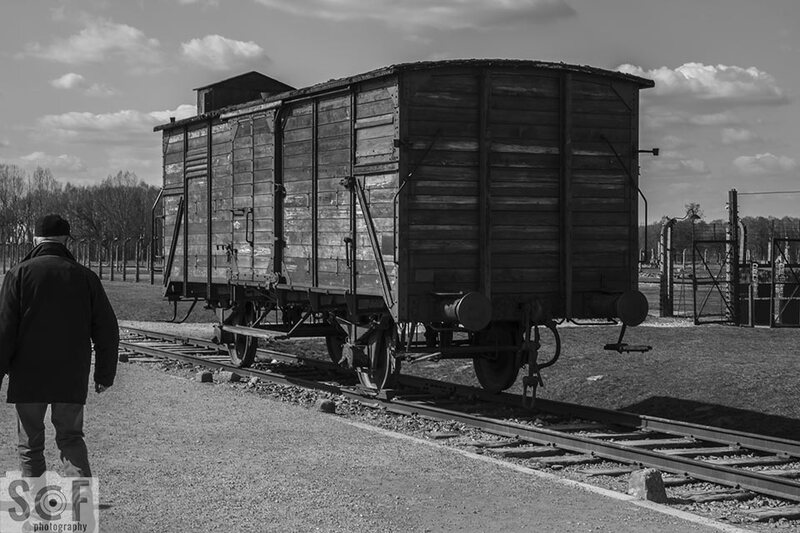 This is a train wagon that was used to carry prisoners inside the camp. Road To Madness. This is a view of the barracks that people where living in, under the worst conditions. Insomnia Is Everywhere. These are the bed of the prisoners. On each of the three levels 6 persons where sleeping.